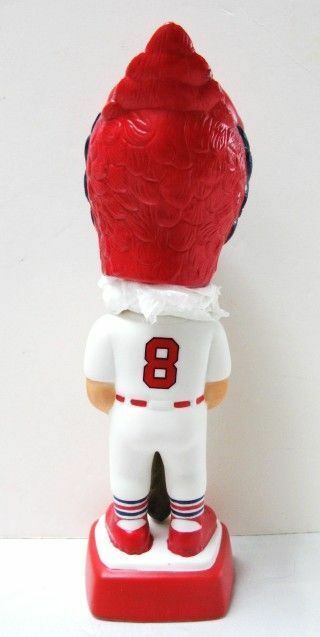 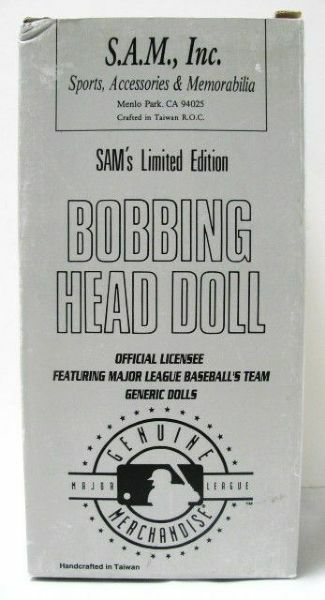 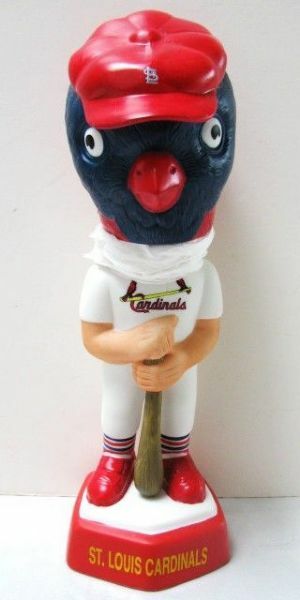 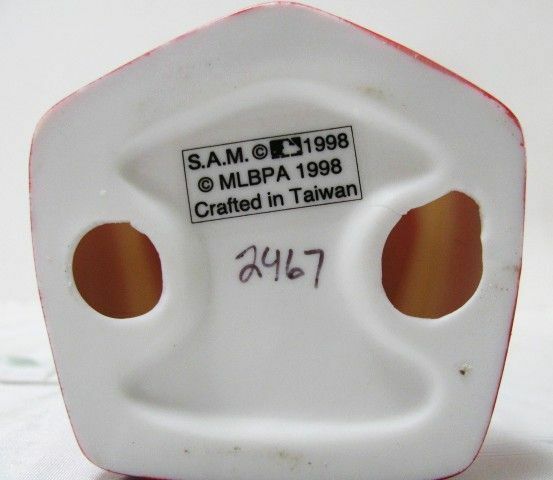 Sams 1998 St. Louis Cardinals Mascot bobble head. 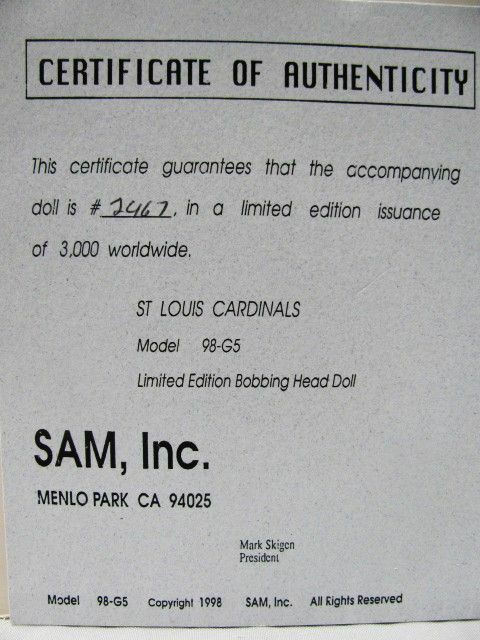 Its a limited edition of # 2467/3000. It comes with a COA and is mint in the original box.